Romanian label Sea of Clouds’ twenty-first overall release is Moon Dancer, a collaborative EP between LILLITH twin and Origami Girl. LILLITH twin is primarily known for spacious, UK-garage influenced vaportrap beats that were featured on Dream Catalogue and Crystaltone (before the latter’s demise in 2017). Origami Girl has released a variety of experimental electronic works on labels like PLUS100. Moon Dancer is mostly an ambient-influenced affair with long, spacious tracks that feature R&B vocal samples mixed with ambient vaporwave sounds. 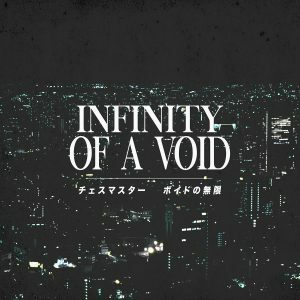 Recommended for fans of circa-2015 Dream Catalogue releases. It’s available for €1 EUR as a digital download.